Year in, year out, Blizzard Entertainment has something to offer. Usually tied to the Trinity of Holy Franchises, this upcoming year could make (again) or break the company. 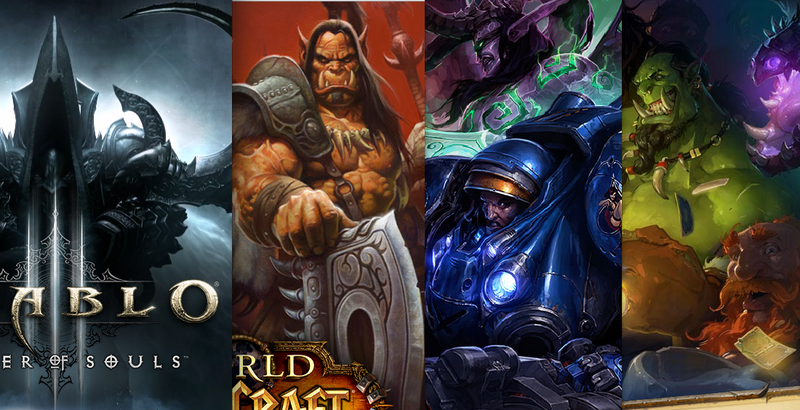 The worlds of Diablo, Starcraft and Warcraft will have significant releases in 2014, but there is a lot of skepticism involved (mostly from gamers) as Blizzard simply dishes out "more better" expansions and little innovative concepts. Looks like major steps were taken to make sure the calendar remains hot for the entire year. 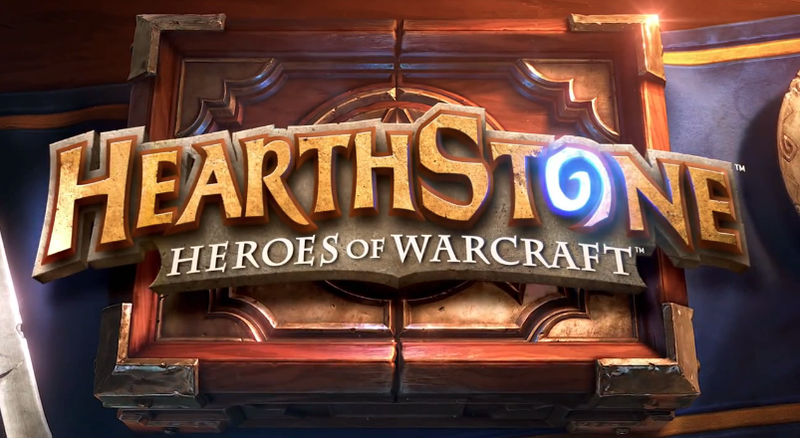 There are four objects of gaming desire to look upon, and the first one is a cool little gem called Hearthstone. I write this article under the assumption that you may be a Blizzard fan—though not necessarily a connoisseur—so you can tell by the name that it is indeed a Warcraft game. Perhaps as much Warcraft-based as a Star Wars-themed Monopoly game is based on a galaxy far, far away, Hearthstone is an interesting and extremely simple gameplay experience. It is a card game not unlike Magic: The Gathering, but with your favorite Warcraft heroes, spells, and all. Ultimately, it's number strategy and a bit of luck. I have never been one for this style, but the game actually had me hooked from the first few minutes. There's something addictive about leveling up… just wait until it leaves the beta stage. I will continue to strike the Warcraft key and talk (as briefly as possible) about Warlords Of Draenor. This will probably be the final expansion for World Of Warcraft, and it explores orc characters of lore past. Storywise, it may fit just right, as games in the Warcraft universe seem to have an "anything goes" approach. 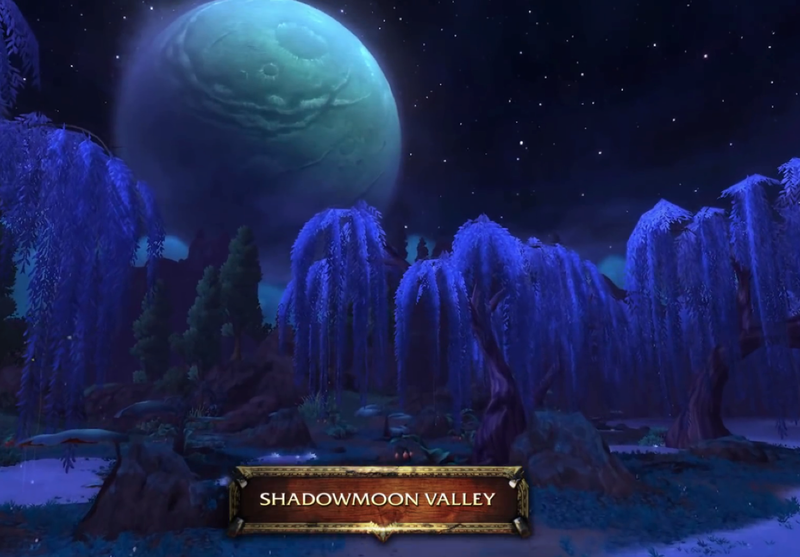 As far as gameplay, graphics, et al, expect some good improvements, as every release of WoW has been a step up from the previous. The level cap is now 100 (predictably), and players have access to new maps, more class abilities, more of this, more of that. We can expect a few innovations as well, like the garrisons and challenge modes. I end this seemingly dreary paragraph of Warcraft nihilism by announcing that my desktop picture is now the Warlords Of Draenor wallpaper. The biggest disappointment of the year 2012 was Brazil not winning the Olympic gold medal in soccer. The second one was Diablo 3. It was a good game, I assure you. If you haven't played it, try it out even if it makes you click-sick. The achievements were a healthy addition to a repetitive game. I won't leave the disappointment stone unturned though. Perhaps because Diablo 2 was such a phenomenon, the expectations surrounding its sequel was megalithic. Apart from all the good stuff, there were some downsides and bad calls from Blizzard, such as the auction house and the unrealistic inflation of items and real-world money you could buy the items with. 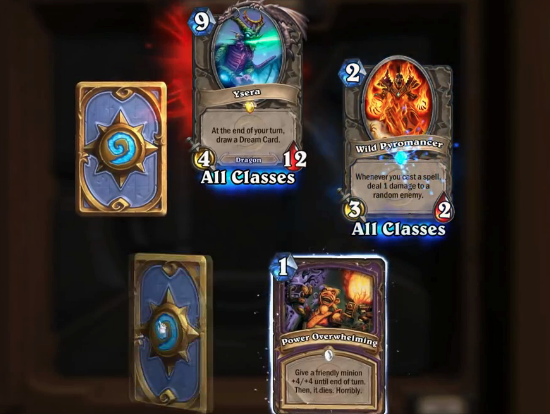 (On a side note, Blizzard is trying again with Hearthstone—you may purchase packs with a credit card.) I didn't go with the mainstream of criticism, but I did find a terrible pet peeve in forced internet connection for single player. So why am I writing about Diablo 3's inferiority complex? 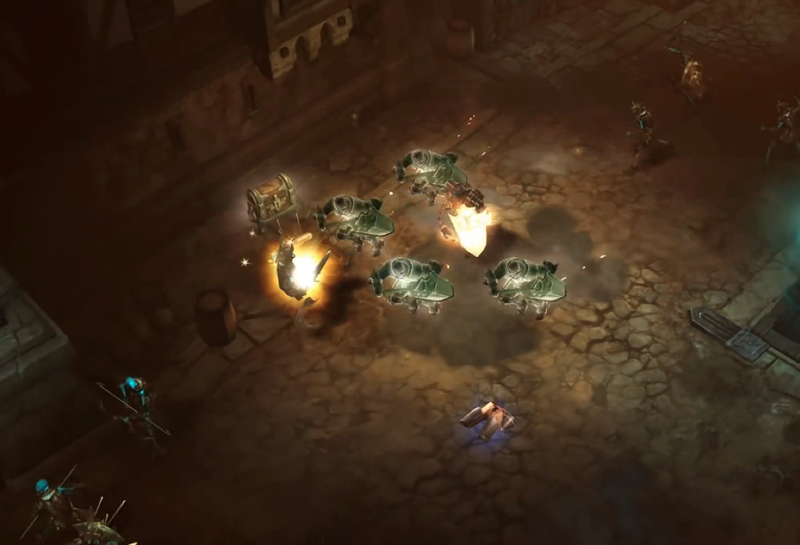 Reaper of Souls has a darker, more sinister feel than before. There is an extremely positive expansion on its way. Diablo 3: Reaper of Souls should be available in late March 2014 and will add Act V, improve gameplay aspects, raise the level cap, and enhance features that were considered half-assed, given that Diablo 3 was nearly 5 years in the making. There will be new game modes, such as "adventure mode," and they seem to be very promising indeed. I still pray for the internet connection copyright nuisance to be abolished. Those are some promising releases for such a huge fan base. Great or not, Blizzard has catered to them well, but wait! That's not all. There is a very popular genre of game to be explored—so popular, in fact, that you may participate in tournaments in the U.S. and obtain an athlete visa if you're that good—MOBA (multiplayer online battle arena)! 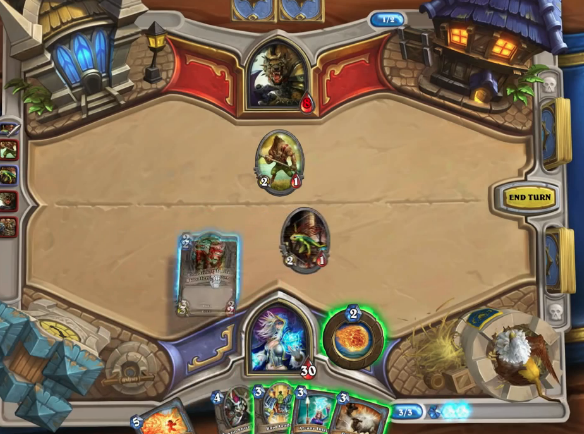 Extremely easy and addictive: Hearthstone. 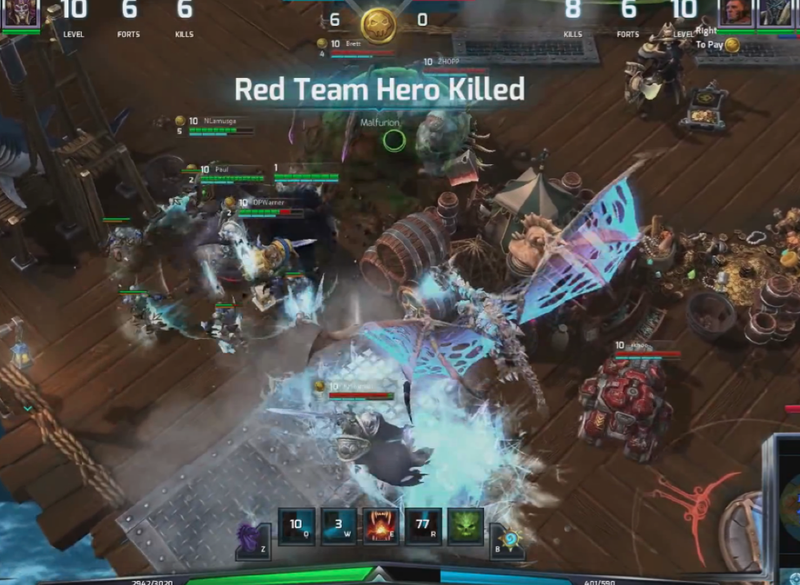 Heroes Of The Storm is Blizzard's ironic, but sincere, take on the category. Originally developed by Warcraft 3 enthusiasts and based on a map in the game itself, Defense of the Ancients inaugurated the style and League of Legends took the world by storm. Other clones have appeared, such as Heroes of Newerth, so it would be only natural that Blizzard would make an attempt at a genre that they accidentally created. How many fans will get into this type of game? How many current MOBA players will at least temporarily leave their haven of choice for a chance at Blizzard's world of interconnecting franchises? That's right, you can play as heroes from all three best-selling household titles. Imagine Diablo, Kerrigan and Arthas versus Tyrael, Raynor and Illidan. That has to count for something. It is currently in beta if you would like to test-drive the game. So ends my inspection of what's to come from Blizzard in the following days. Am I excited? Completely. Let us not forget about the impending Starcraft 2 expansion, but perhaps that will be in 2015. Is anyone else excited? Comment! Let me know how many people are psyched about Blizzard's near future!